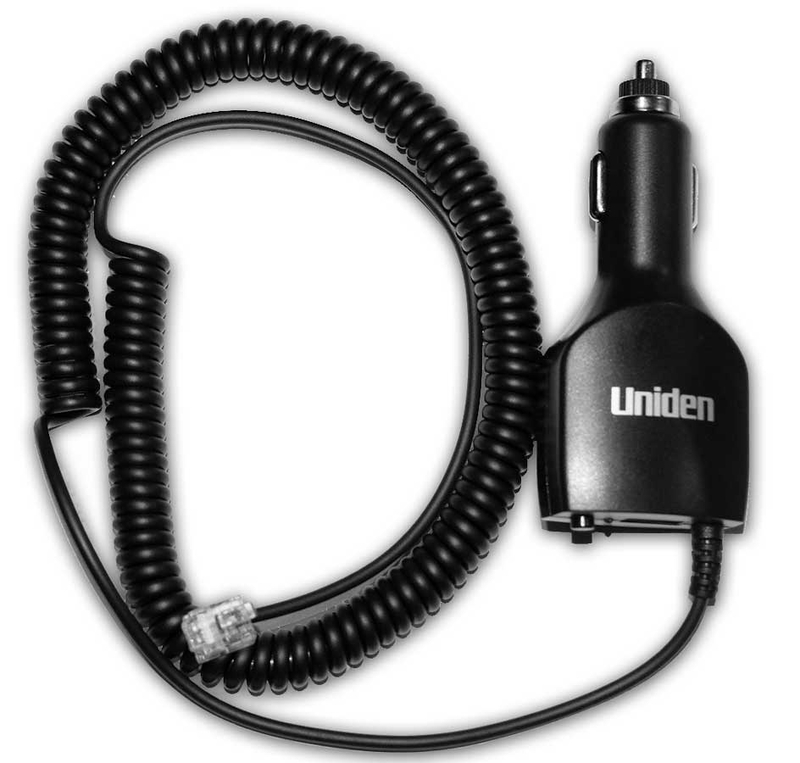 Uniden smartcord adapter with the usb, mute button, led alert light for the Uniden R1, Uniden R3, Uniden DFR6, and Uniden DFR7 radar detectors. Moving your Uniden R1, R3, DFR6, or DFR7 radar detectors between vehicles? Uniden has you covered with their smartcord designed not only to power your radar detector, but your iPhone or Android phone as well.